Looking for a career with a path for advancement? We don't just develop great products, we develop great people! 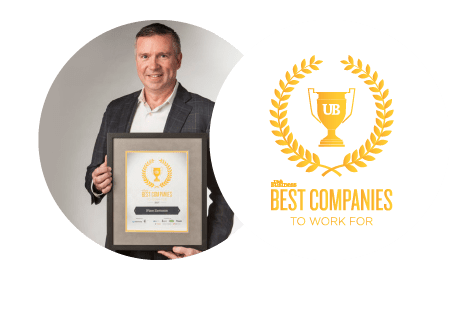 After being recognized as one of the best companies to work for in the state of Utah, and receiving many awards for our products, there hasn't been a better time to join Wilson Electronics. We’re growing rapidly and looking for high performers to join our team. Recognized by Utah Business Magazine as one of the Best Companies to Work for. Recognized by the State of Utah Department of Workforce Services as a Patriot Partner for employing Utah Veterans. 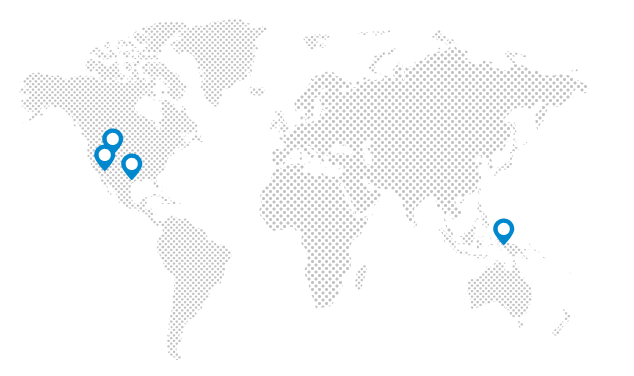 Office locations in St. George, Salt Lake City, Dallas and Kuala Lumpur, Malaysia. We offer a highly competitive salary, one of the best benefits packages anywhere, and an amazing culture where our people love coming to work.